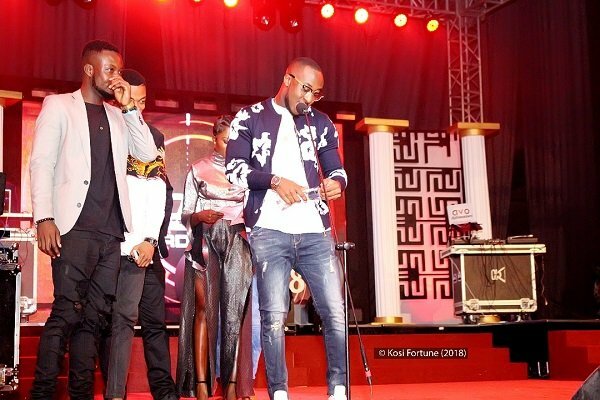 The 6th edition of the Ghana DJ Awards came off over the weekend. Furthermore, it was at the Accra International Conference Centre. Moreover, patrons who attended were entertained. The night saw thrilling performances from Pataapa, Captain Planet, Lynx Entertainment Signees [Mzvee, Kuami Eugene, Kidi]. Also, others rocked the night as well.